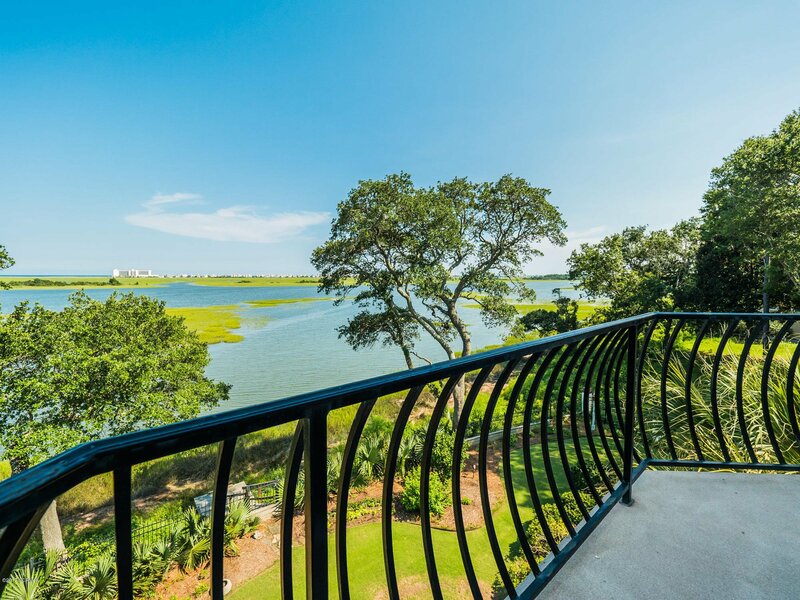 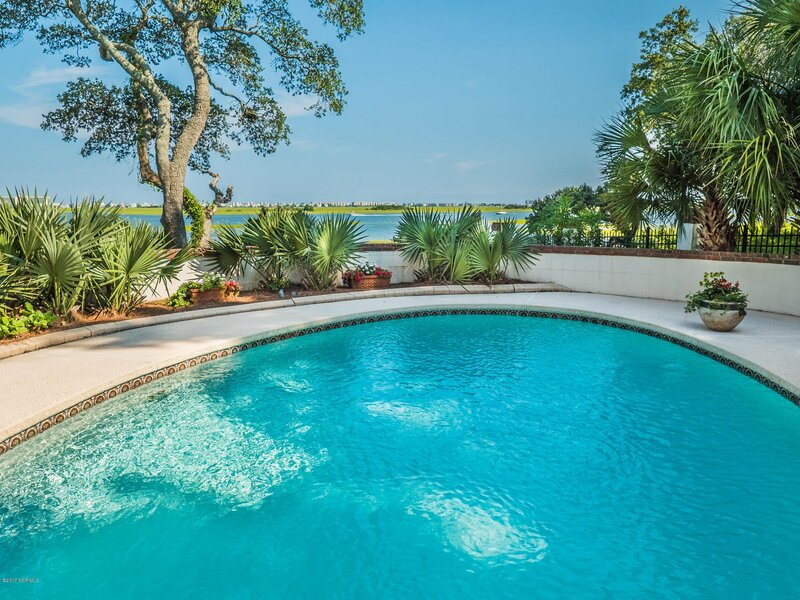 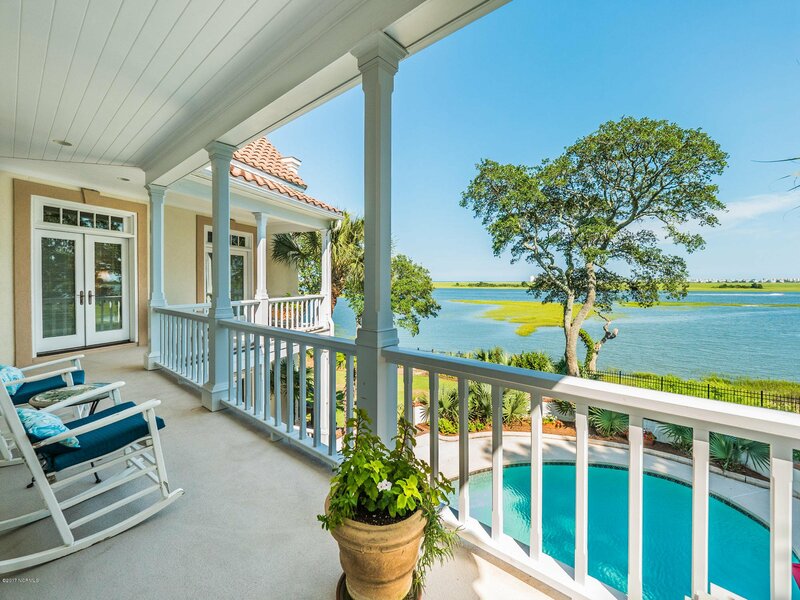 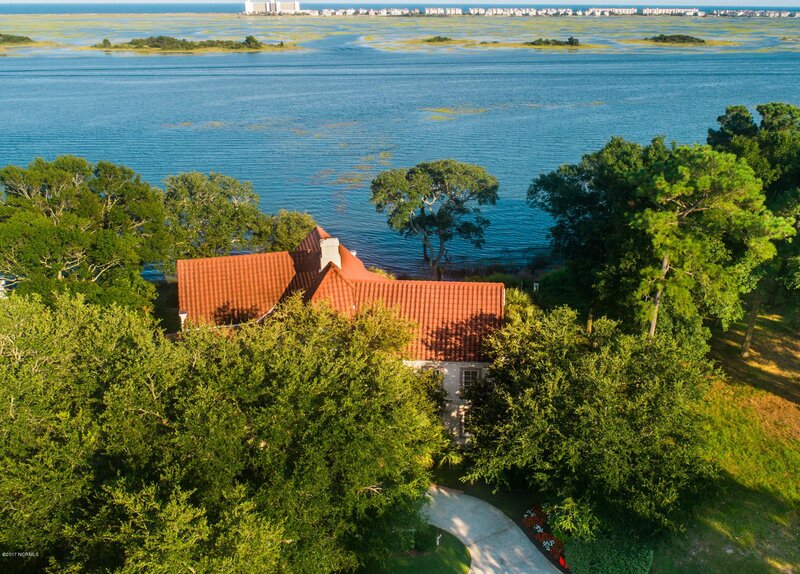 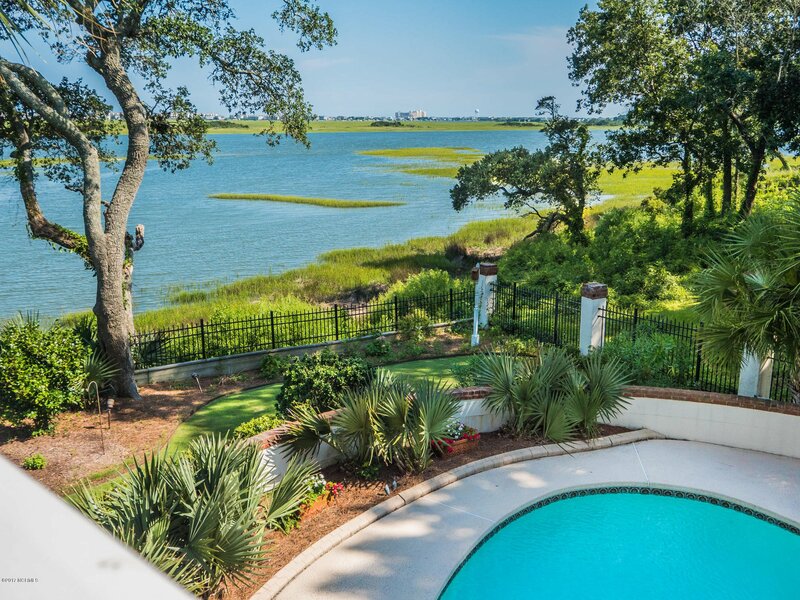 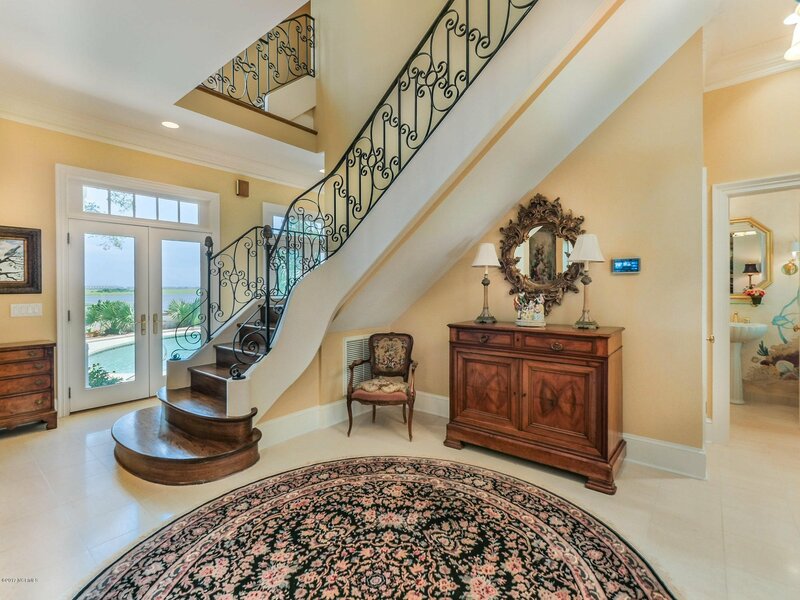 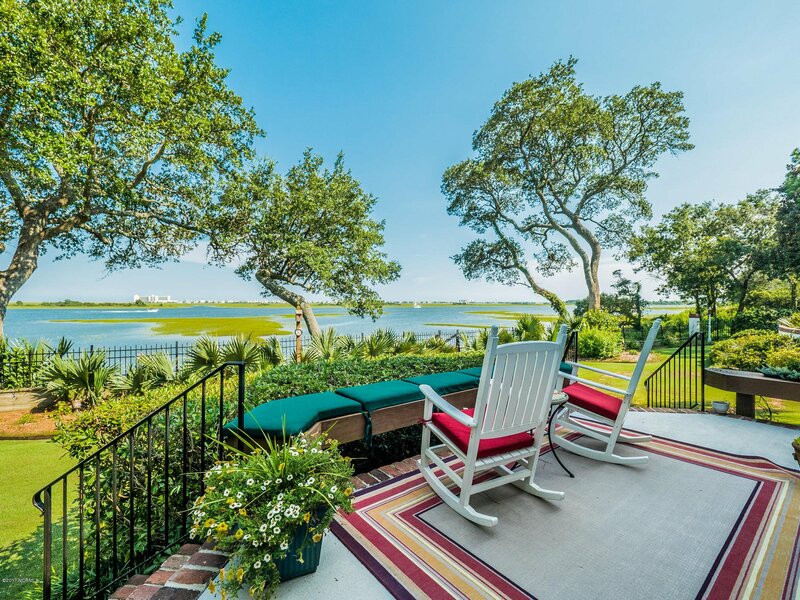 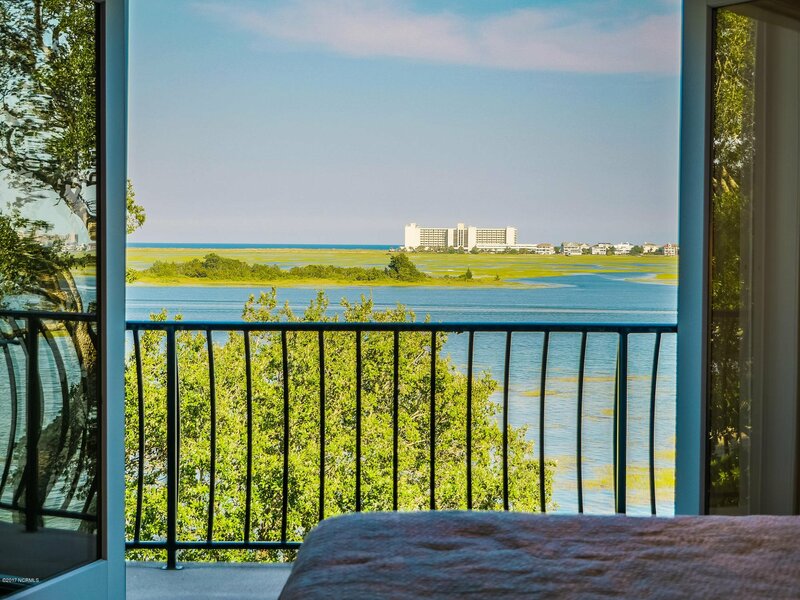 Situated on a high bluff fronting the Intracoastal Waterway this luxurious residence is a showpiece of design with incredible views of the Intracoastal Waterway and the Atlantic Ocean. 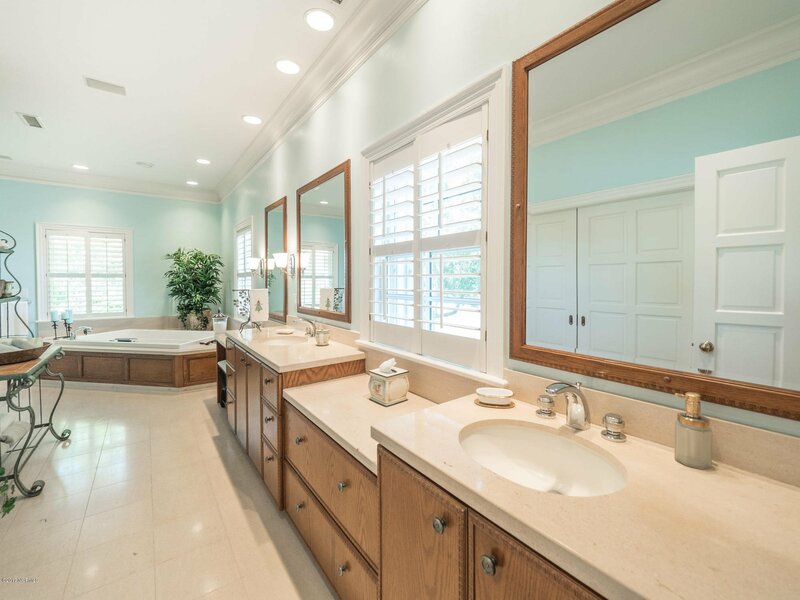 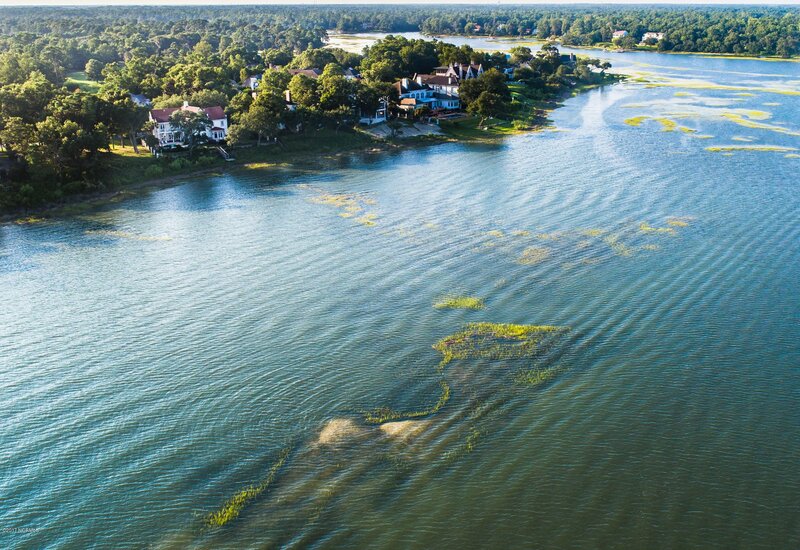 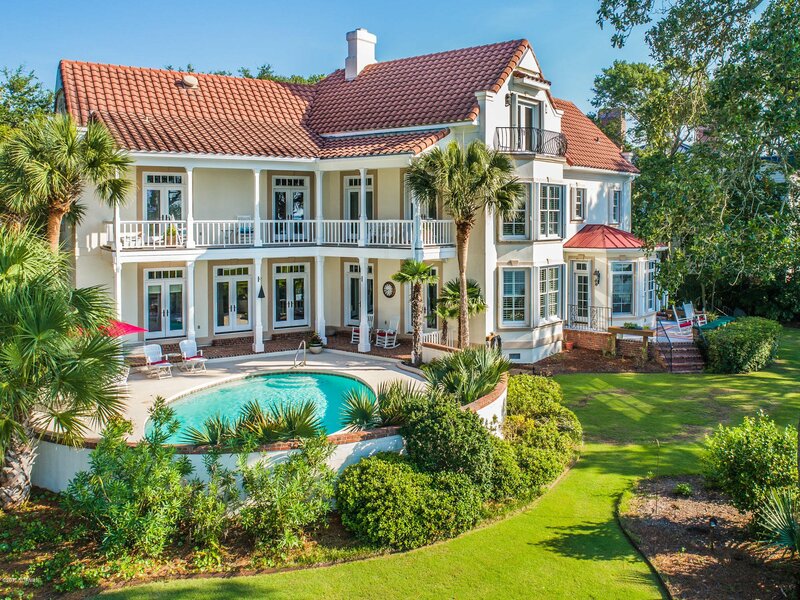 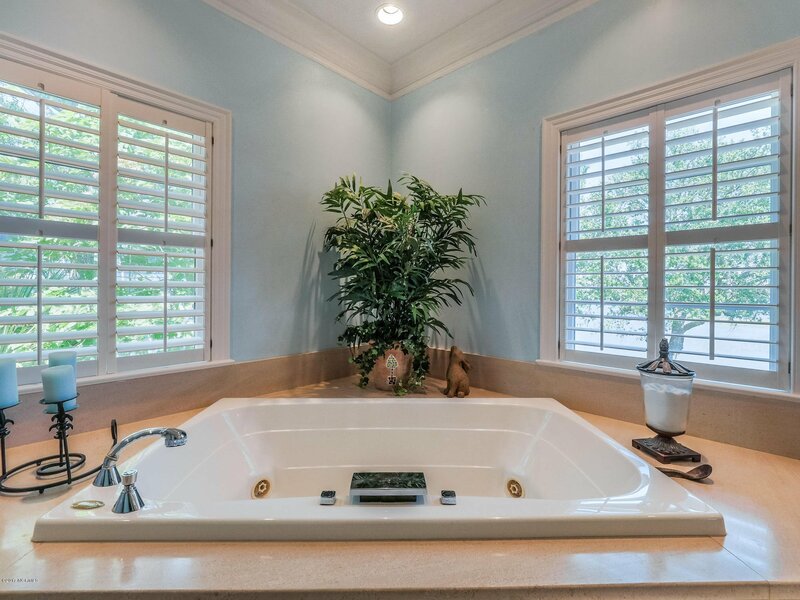 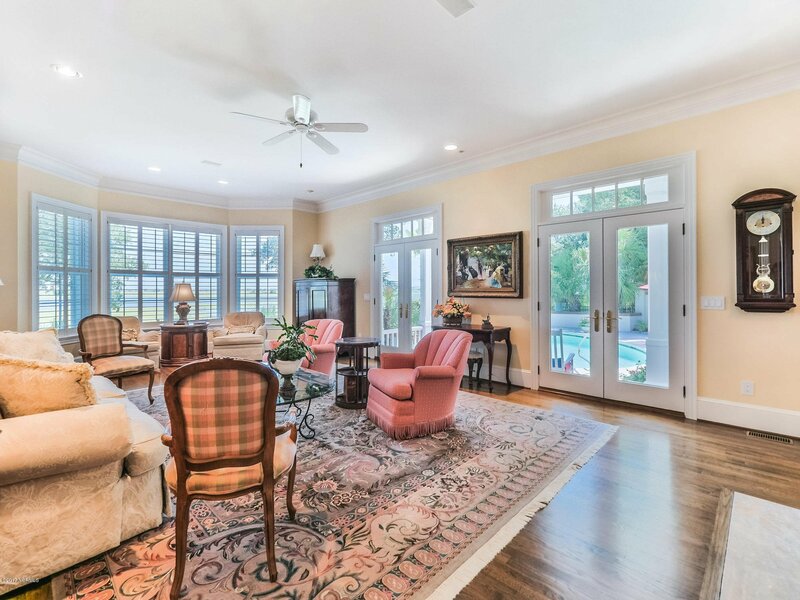 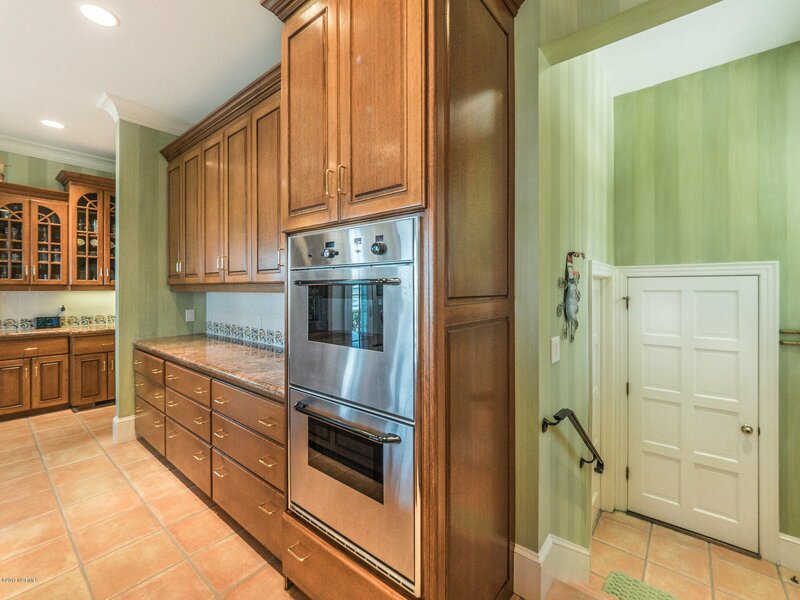 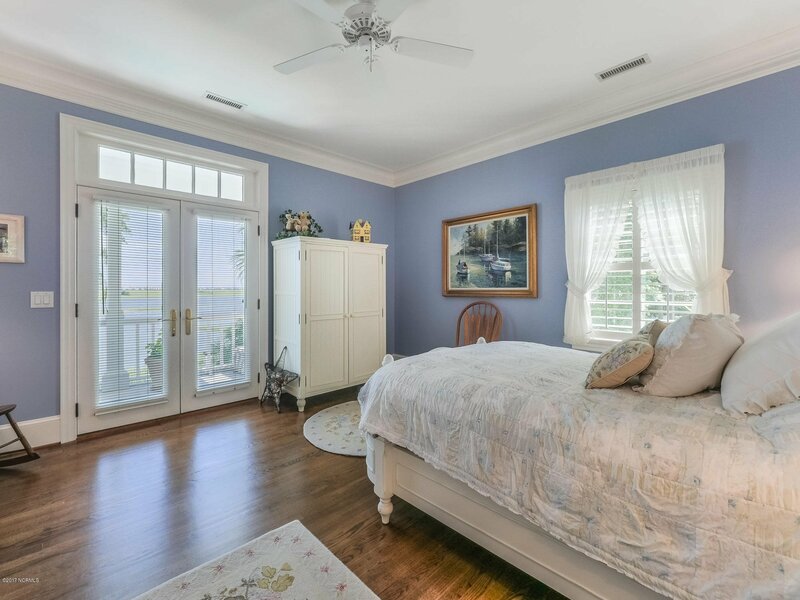 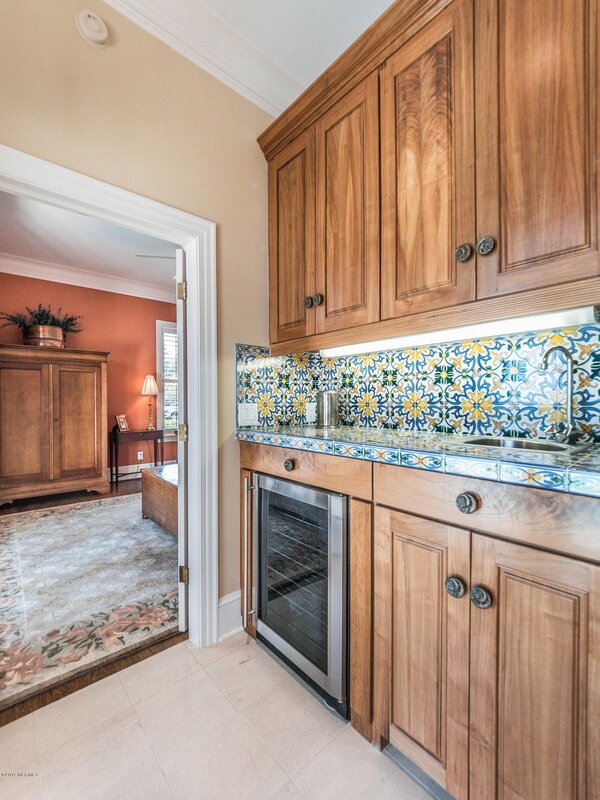 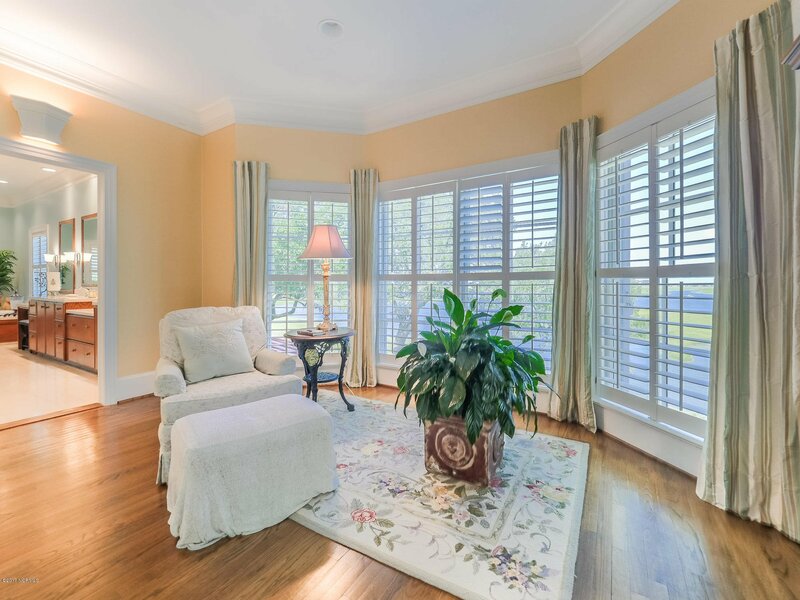 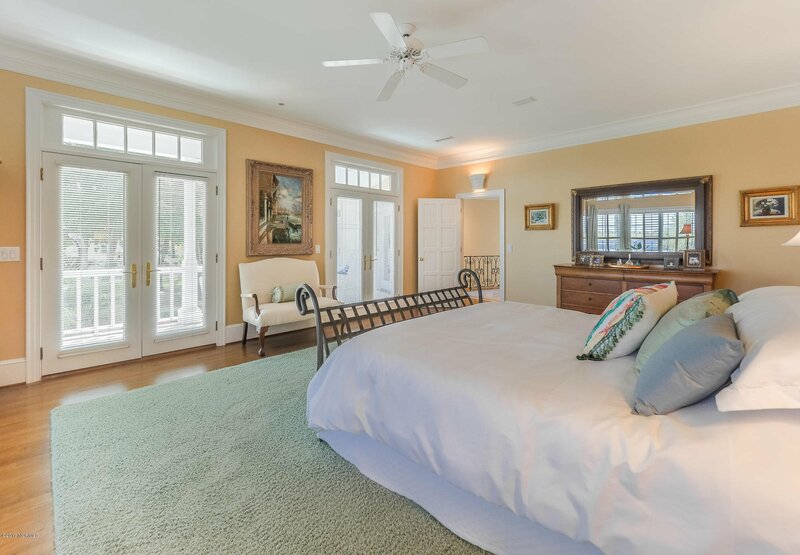 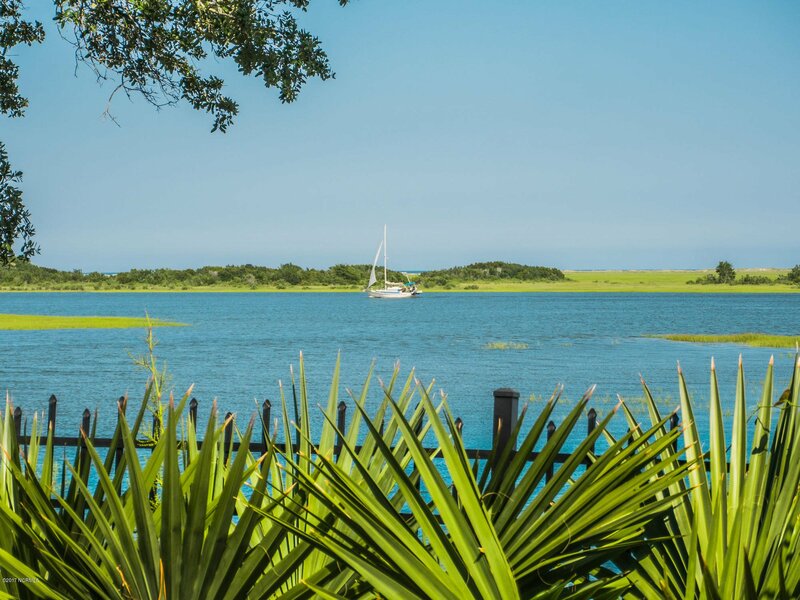 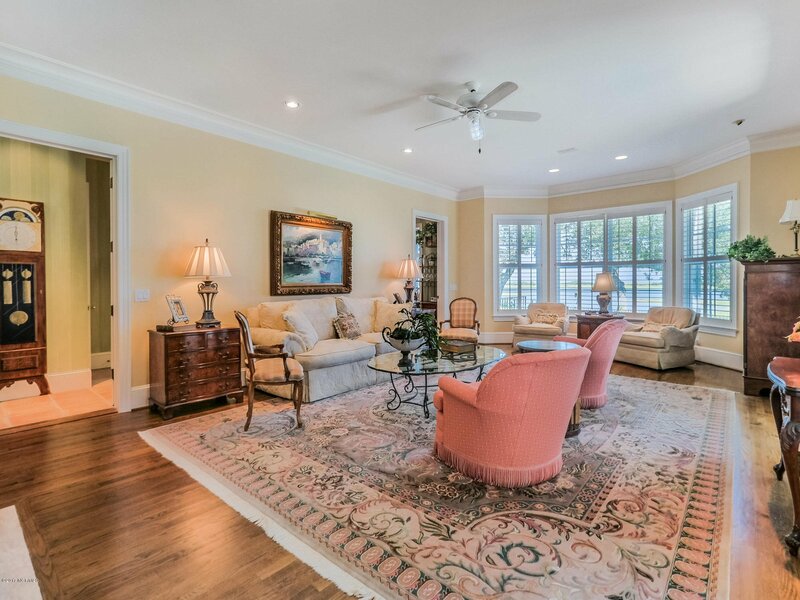 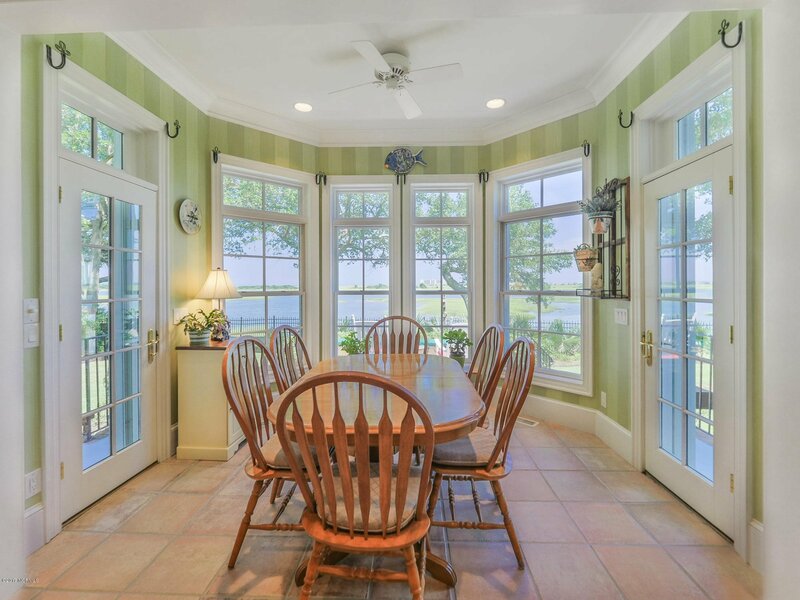 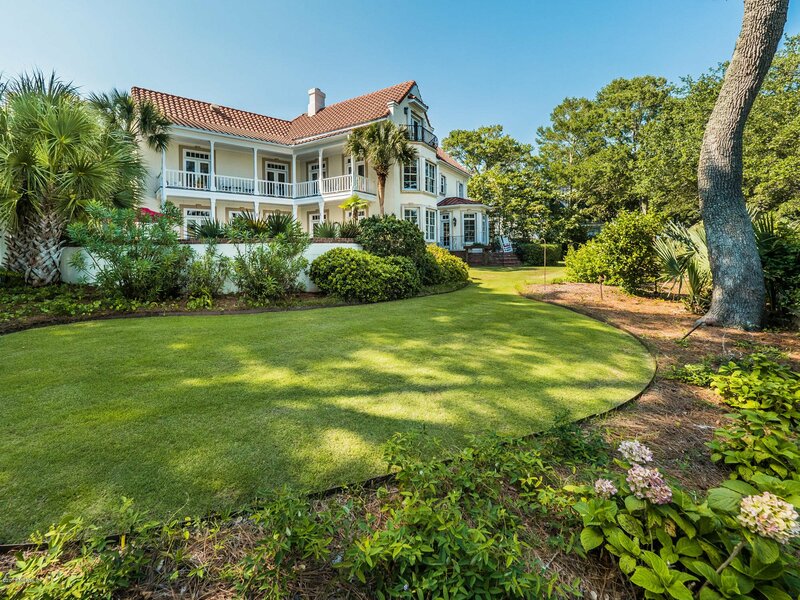 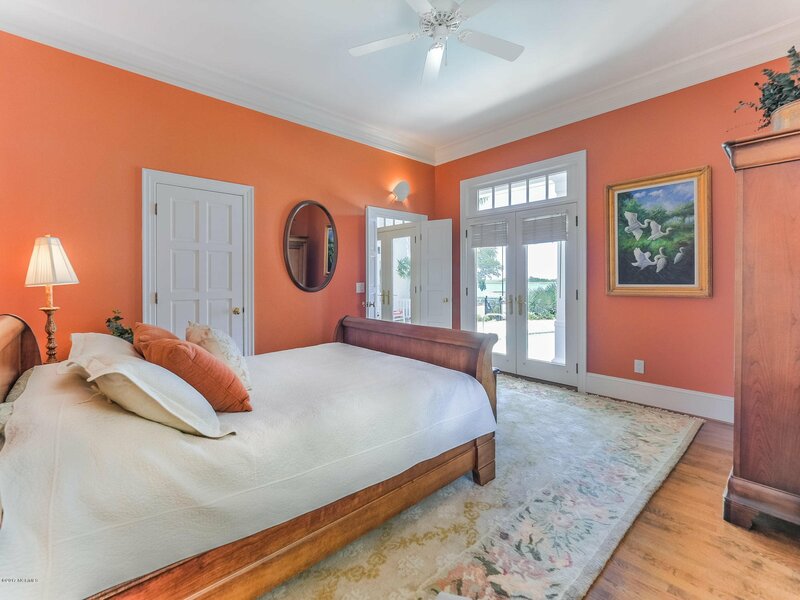 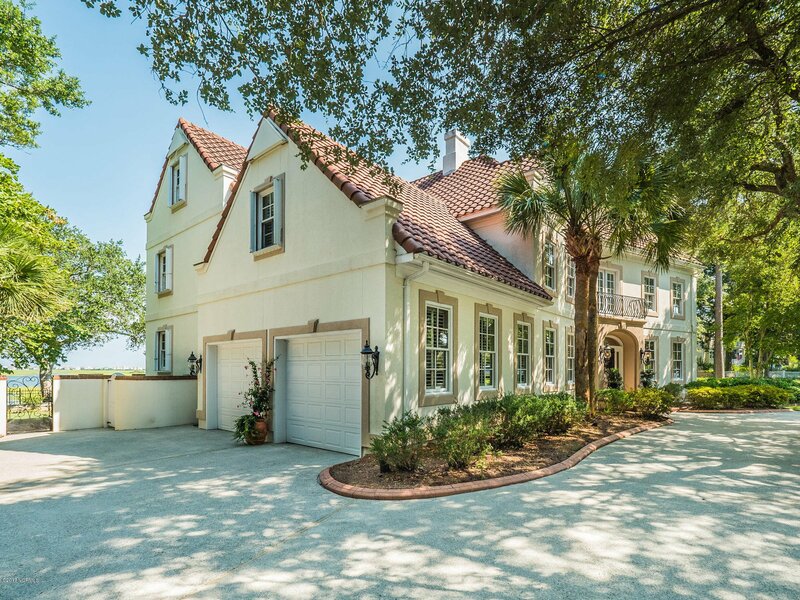 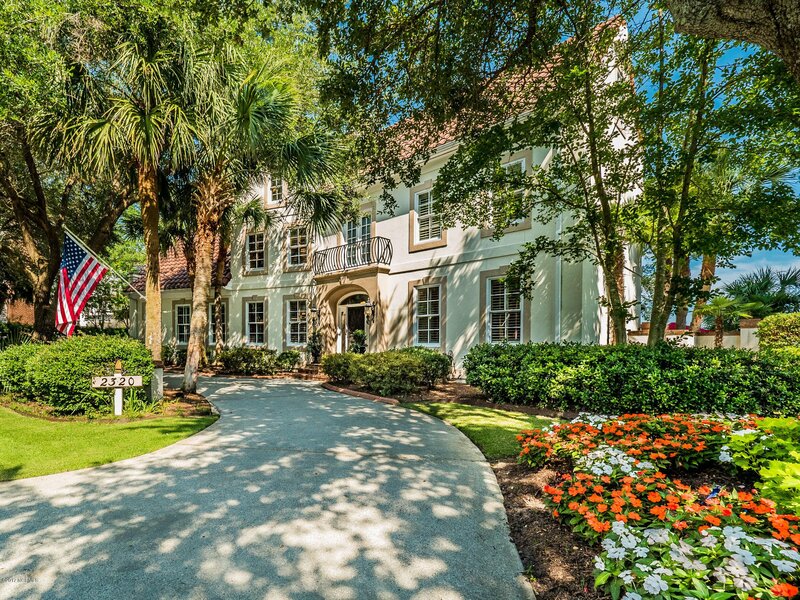 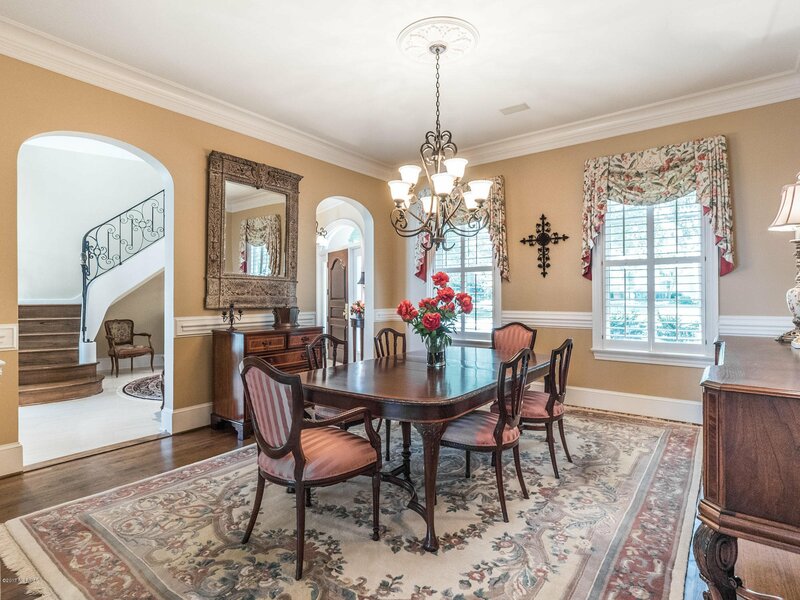 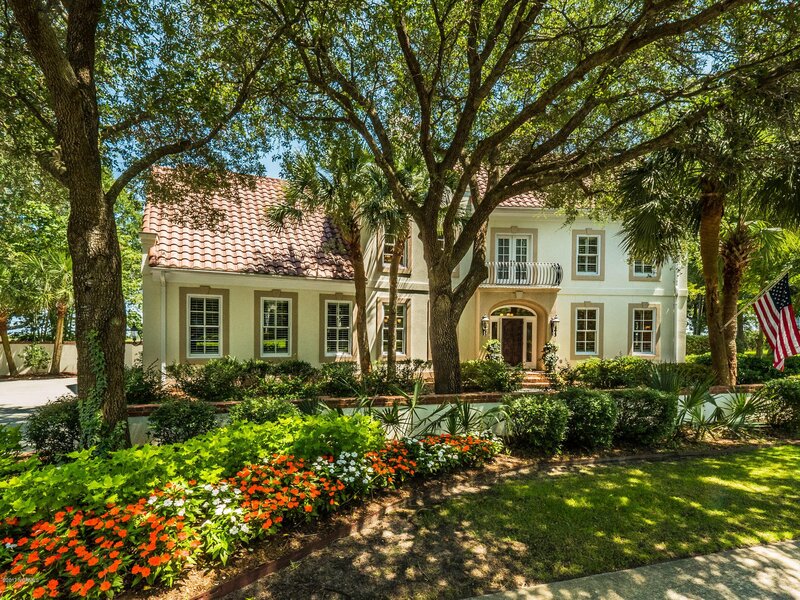 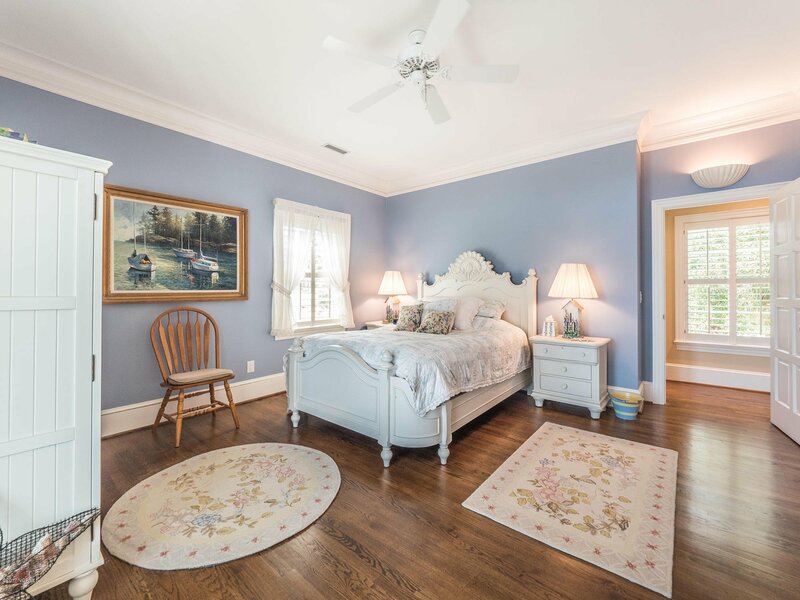 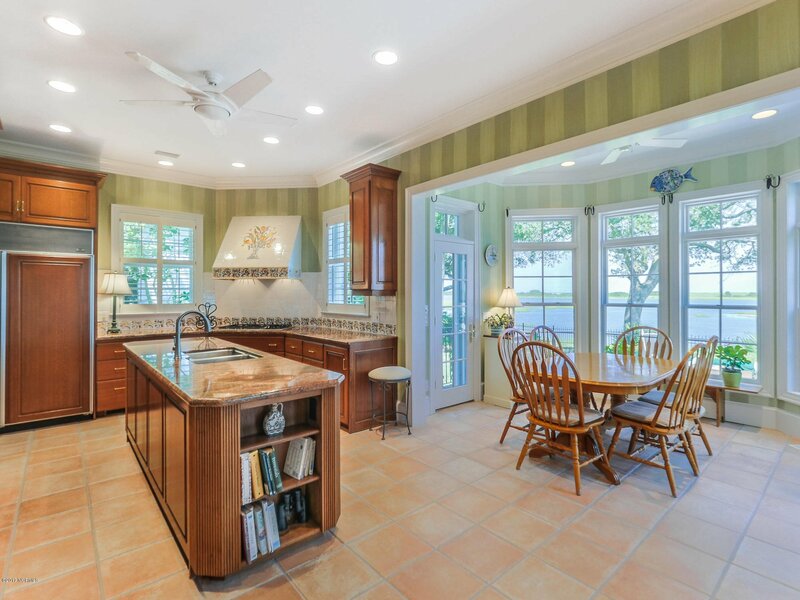 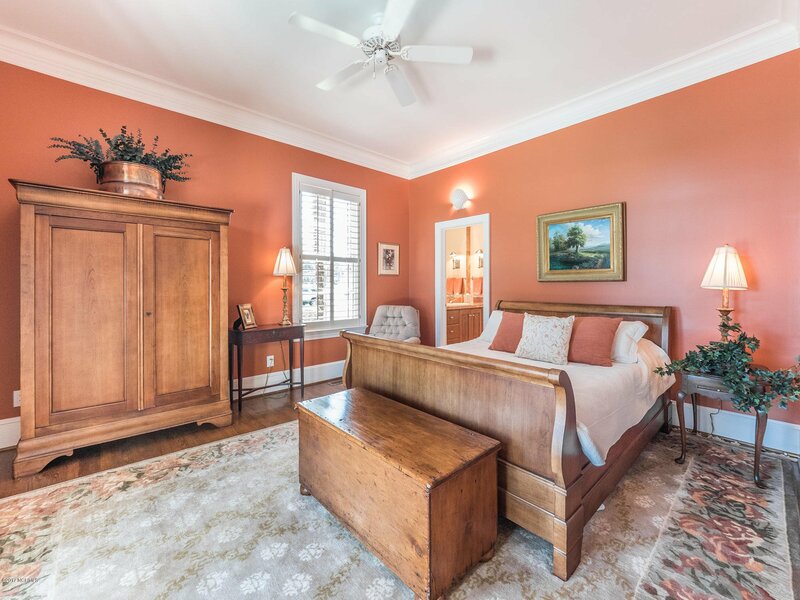 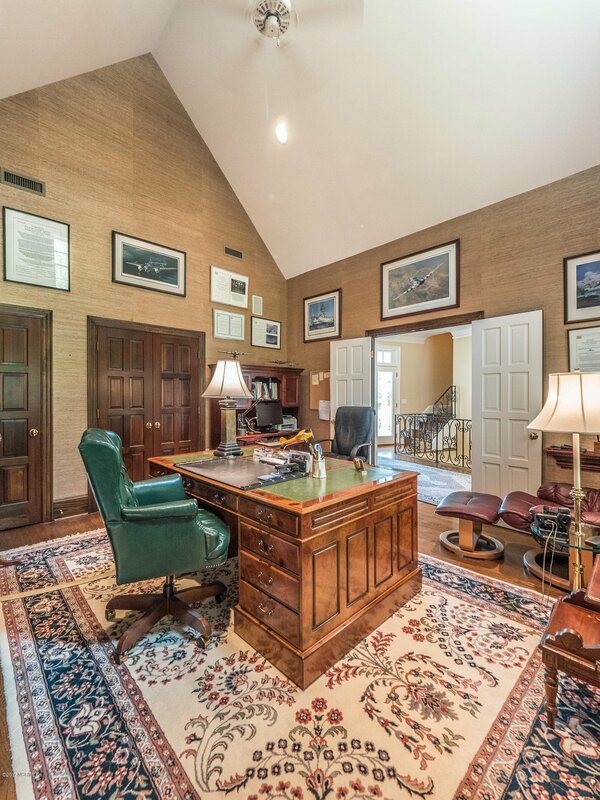 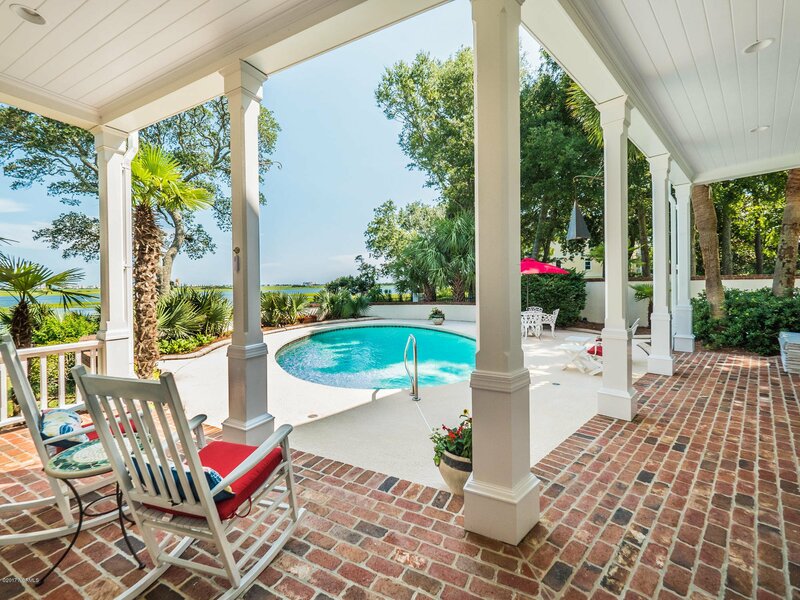 It is located out of the flood plain, among other grand homes on one of the most prestigious streets in Landfall, Wilmington's premier gated community. 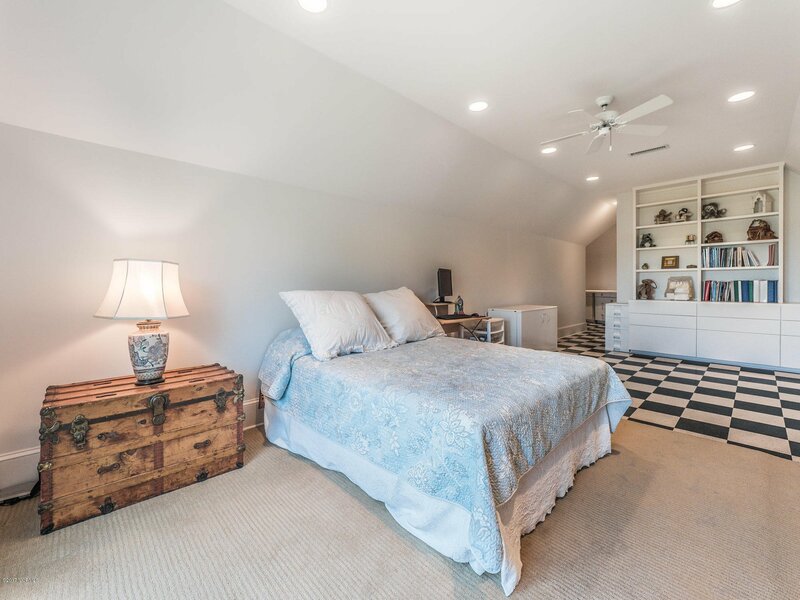 Comprising 5131 sq. 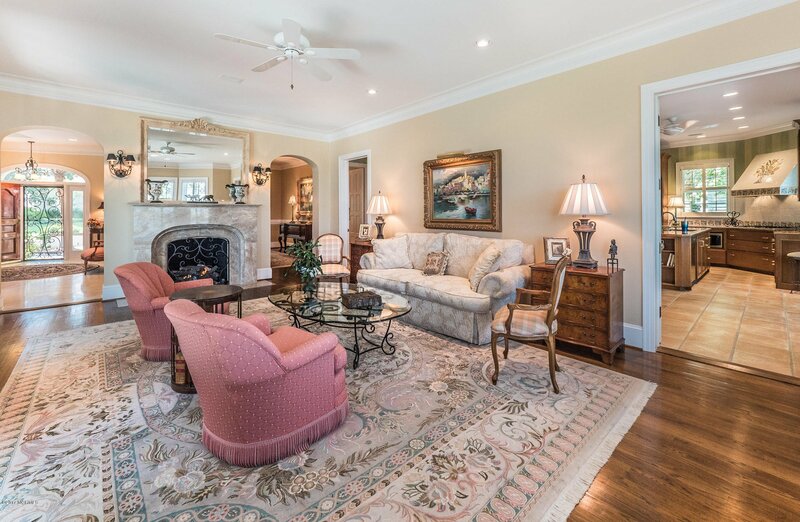 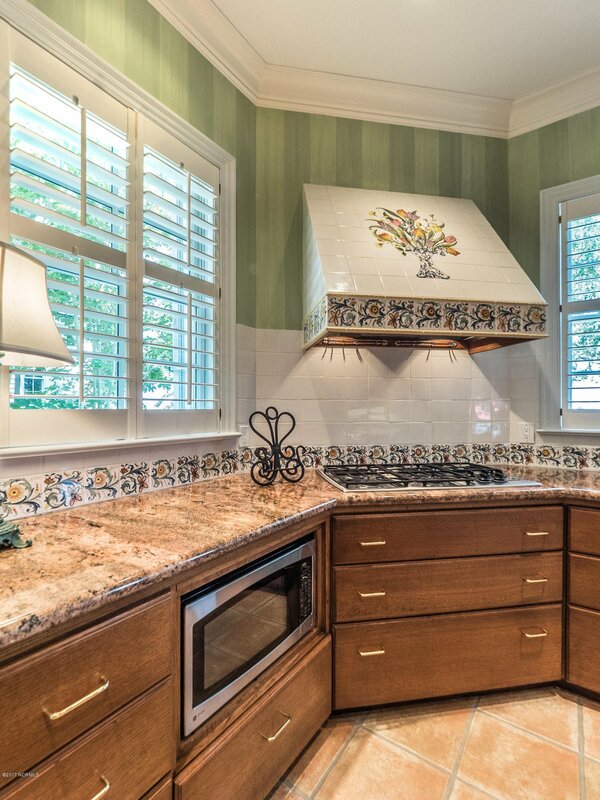 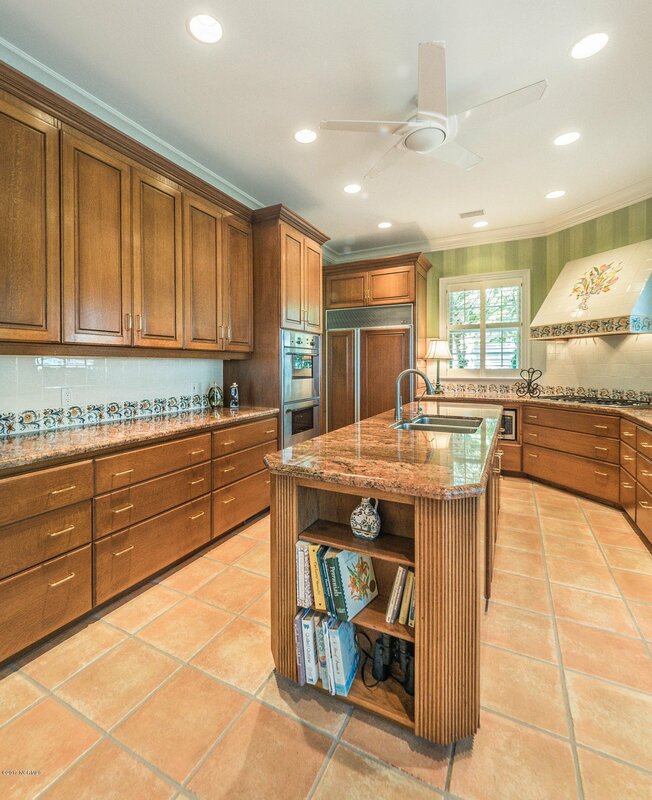 ft., this fine home offers 4 Bedrooms, 3.5 bathrooms and abundant living areas. 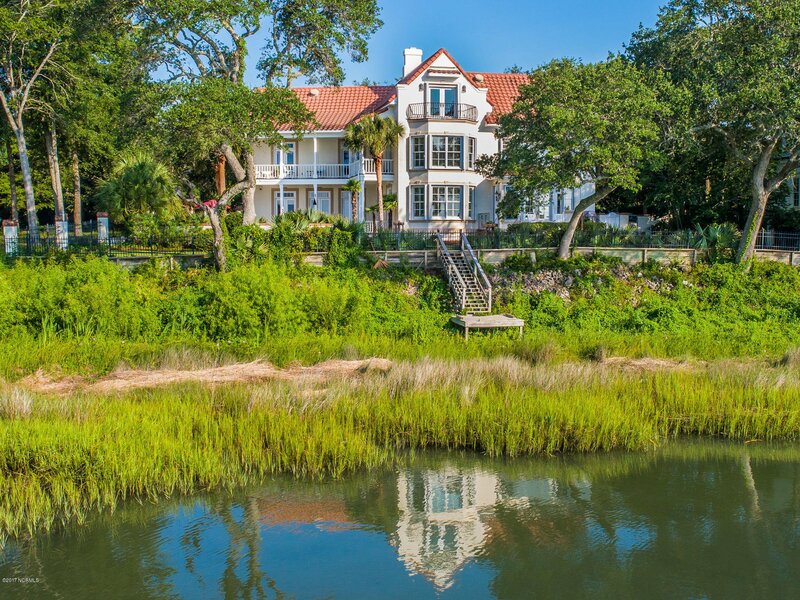 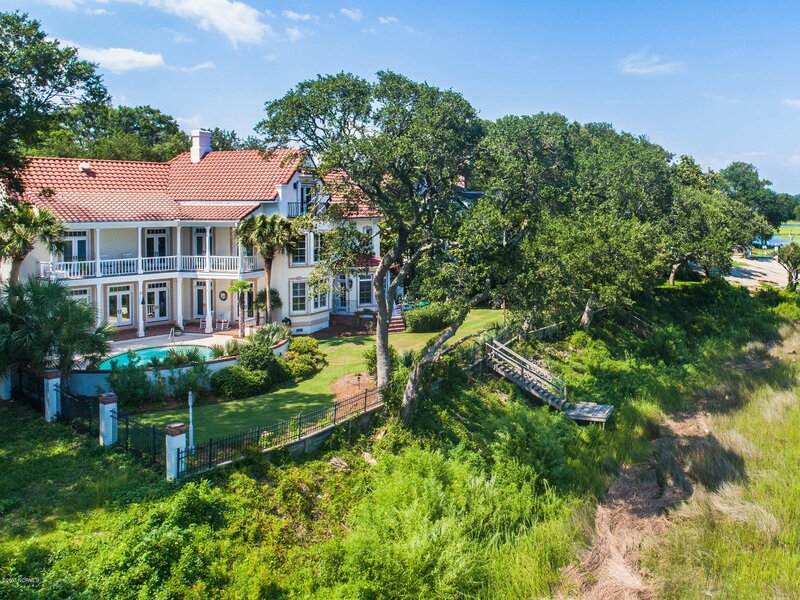 The circular driveway bordered by palm trees and live oaks provide a dramatic introduction to this 3-story waterfront home. 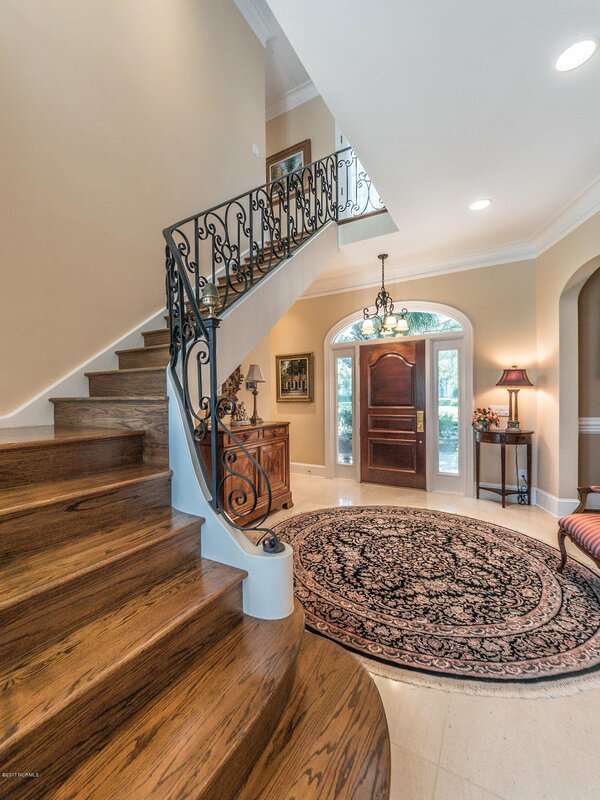 Solid mahogany and wrought iron doors swing open to a stunning foyer featuring Travertine tile and a circular wrought-iron staircase. 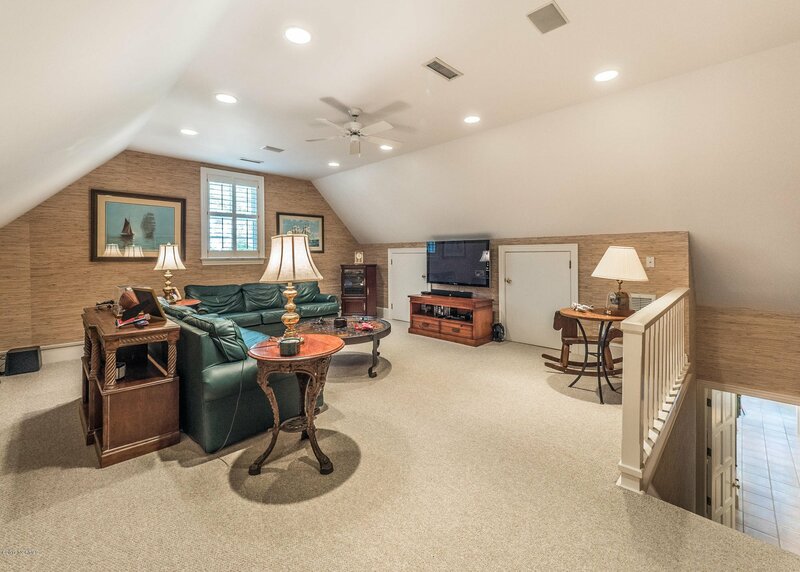 The home's first level was designed with entertaining in mind.